DEARBORN, Mich., Aug. 7, 2018 – Imagine lifting a bag of flour or a watermelon over your head up to 4,600 times a day as part of your job – that is similar to what some Ford employees do every day as they work to build vehicles around the world. Ford employees in 15 plants and seven countries around the world are able to use an EksoVest to help lessen the physical toll that their job takes on their body. 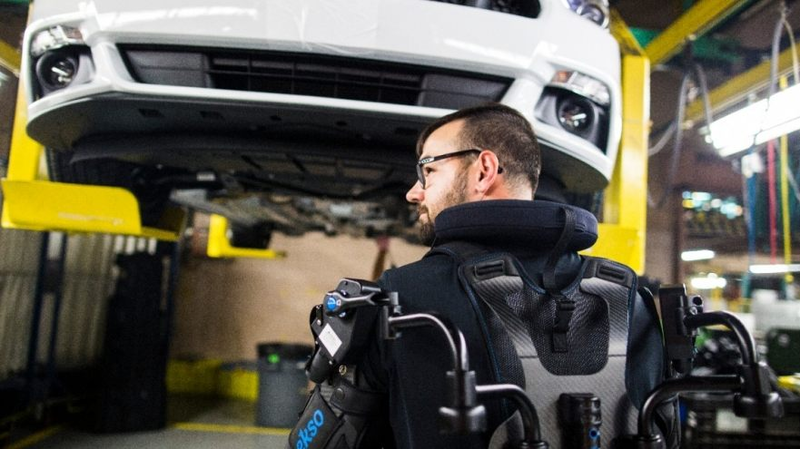 Ford partnered with Ekso Bionics to enhance this wearable technology that elevates and supports a worker’s arms while performing overhead tasks such as reaching up with a power tool to screw bolts to secure the car’s brace – all while standing underneath the vehicle. 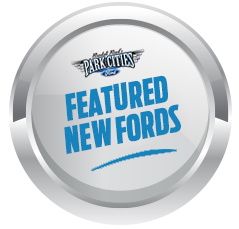 Read more: See how Ford is using body tracking technology normally used in video games to design less physically stressful workstations for enhanced manufacturing quality. All of Ford’s North American assembly plants have EksoVests and they are being used in plants in Asia Pacific, Europe and South America as well. 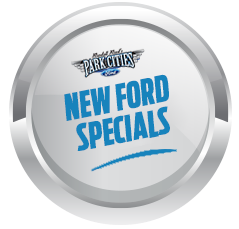 For more information on the Ford and Ekso Bionics partnership, click here.